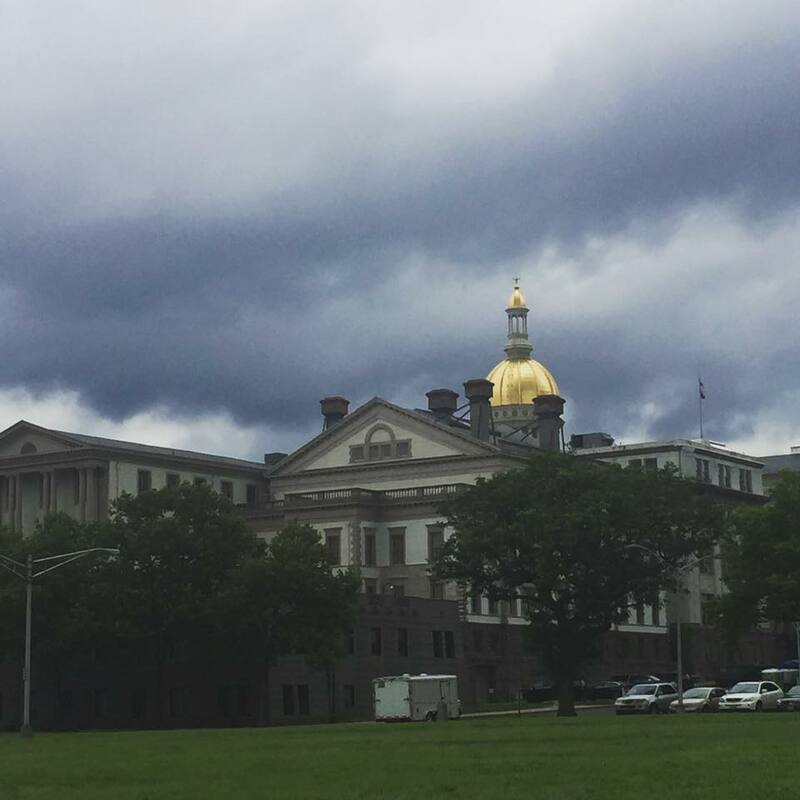 TRENTON, NJ – It’s a strange time in Trenton as Democrat divisions seem to be deepening rather than improving after July’s tense budget battle. On Thursday, Senate President Steve Sweeney — a career organized labor liberal who has voted for many tax increases over the years — held a press conference to unveil his months-old working group’s proposal calling for a series of ‘reforms’ including trimming public worker benefits and merging public school districts. Click here to read it for yourselves. It’s all about the politics, of course. The Democrat-heavy group included three Republican state senators afford the “commission” an appearance of bipartisan character including state Senator Steven Oroho (R-24) who while reliably conservative on many social issues was also the force behind the October 2016 gas tax hike and a situational ally of both Sweeney as well as labor groups which backed his reelection. Critically, Governor Phil Murphy doesn’t seem likely to play ball with his party’s antagonistic Senate President, telling the media that he’s “ready to listen to any and all ideas” notwithstanding the fact that proposals run counter to Murphy’s pro-public sector union bent. The pro-Murphy NJEA didn’t feign openness to listening. “It’s unfortunate, but not surprising, that Sen. Sweeney’s hand-picked group came up with recommendations that reflect the approach he has taken throughout his decade as senate president. The report glosses over the state’s failure to meet its obligations and get its fiscal house in order, and instead proposes making public employees pay more for reduced benefits,” said NJEA President Marie Blistan, Vice President Sean M. Spiller and Secretary-Treasurer Steve Beatty in a joint statement. The NJEA infamously spent millions in a failed attempt to defeat Sweeney in 2017. Most Republicans shared the NJEA’s lack of receptiveness to the working group’s project, albeit for very different reasons. “Over the past six months, our state government has been put on course toward becoming increasingly weaker and poorer. Our unemployment rate lags behind the rest of the country, companies with a rich history here are relocating to more affordable states and just a few weeks ago our state government passed a budget that significantly raised taxes, which a majority of CPAs say will hurt our economy. 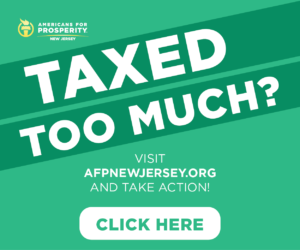 More than ever, people are struggling to pay the premium to live in a state with diminishing returns,” said NJGOP Chairman Doug Steinhardt. 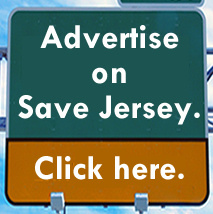 The only somewhat receptive comments came from at least titularly pro-business groups with little current influence in Trenton like the N.J. Chamber of Commerce which offered ‘congratulations’ the group’s members but stopped short of endorsing any proposals. 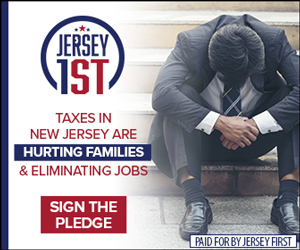 “We applaud Sen. Steve Sweeney’s for his admission that the state’s fiscal situation is in crisis and action must be taken now to stop the hemorrhaging of money that is creating a frightening level of debt and threatening the small businesses of this state who have been seeing ever-higher taxes,” said Laurie Ehlbeck, state director of NFIB in New Jersey. Correction: An earlier version of this story stated that Senator Oroho was the only member of the working group when, in fact, it included Dawn Marie Addiego (R-8) and Tony Bucco (R-25), too. Previous Previous post: Which Eagles, Giants players protested the National Anthem on Thursday?